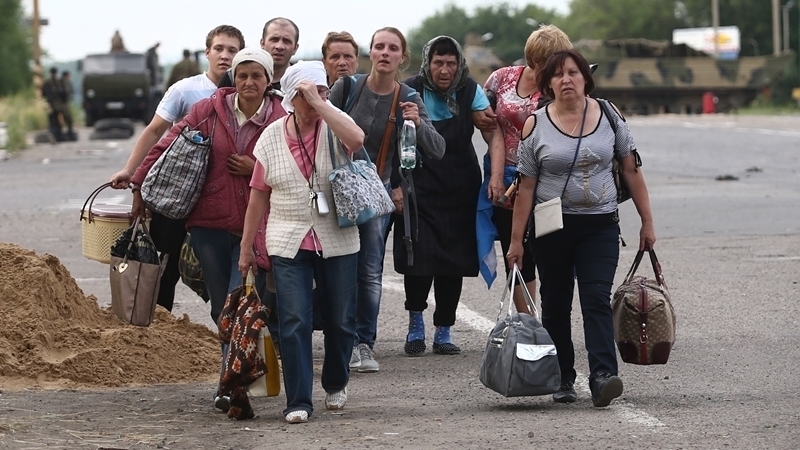 Almost 1.6 million inhabitants of the Donbas and Crimea preferred to stay in Ukraine. Five European countries hosted the largest number of refugees from the Donbas, according to the Office of the United Nations High Commissioner for Refugees, the "Donbas News" informs. 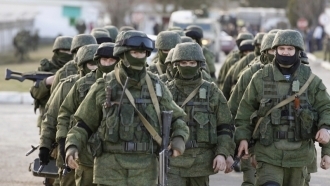 At the same time 427240 inhabitants of Donbas have moved to Russia. Almost 1.6 million inhabitants of the Donbas and Crimea preferred to stay in Ukraine and receive the status of an internally displaced person. Earlier, on July 14, the Verkhovna Rada of Ukraine registered a bill No. 6692 "On Amending Certain Laws of Ukraine Regarding the Right to Receive Pensions to Certain Categories of Citizens." The draft law is intended to resolve the situation in the sphere of pension payments to internally displaced persons (IDPs) and citizens residing in uncontrolled territories.